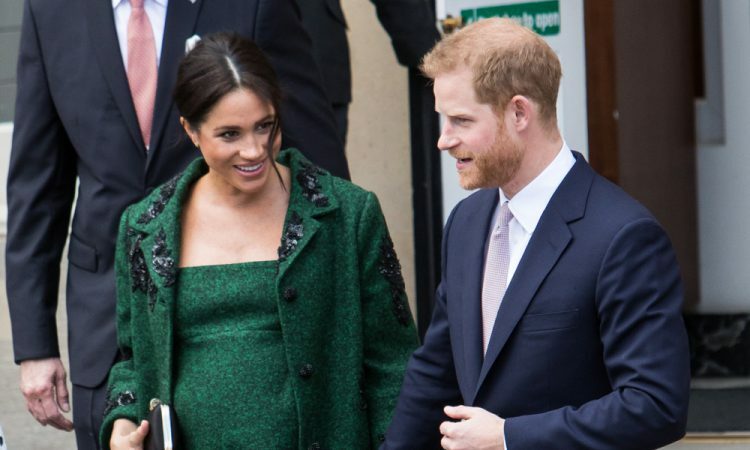 It has been announced that Prince Harry is a godfather to his cousin Zara Tindall’s daughter – baby Lena. 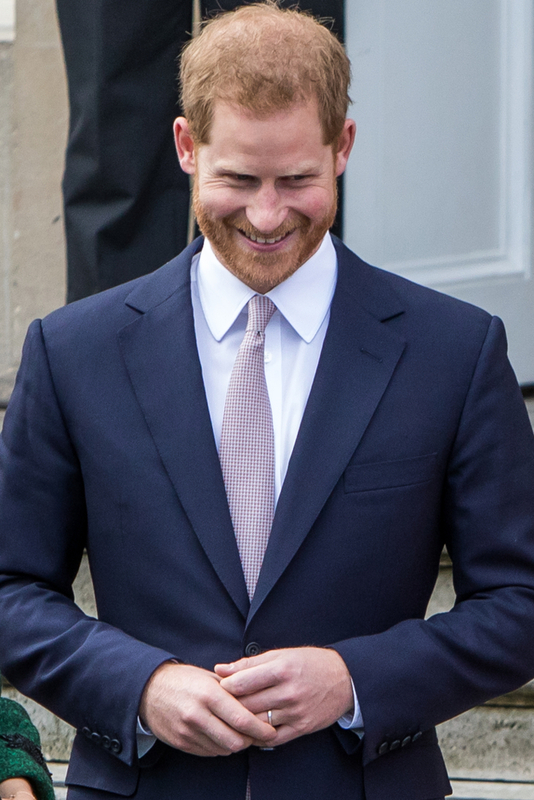 Prince Harry attended the royal christening in Cherington (Gloucestershire) with his wife Meghan Markle. 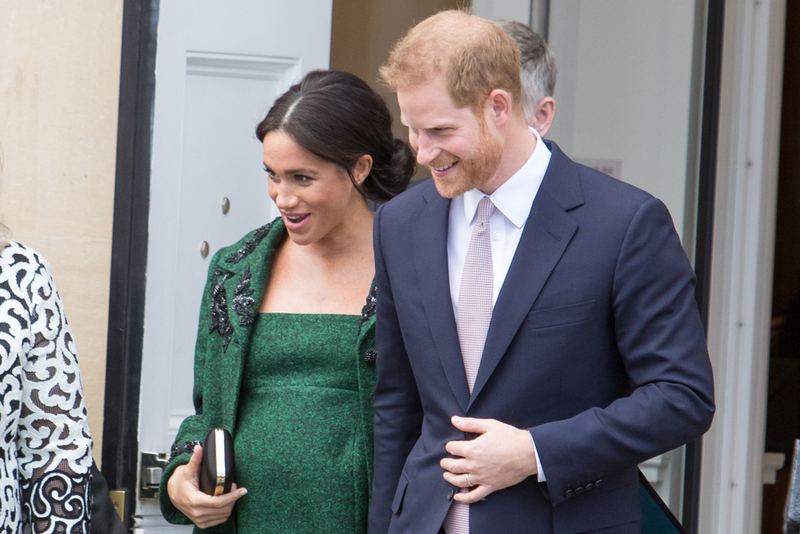 The couple is expecting their first child together next month. 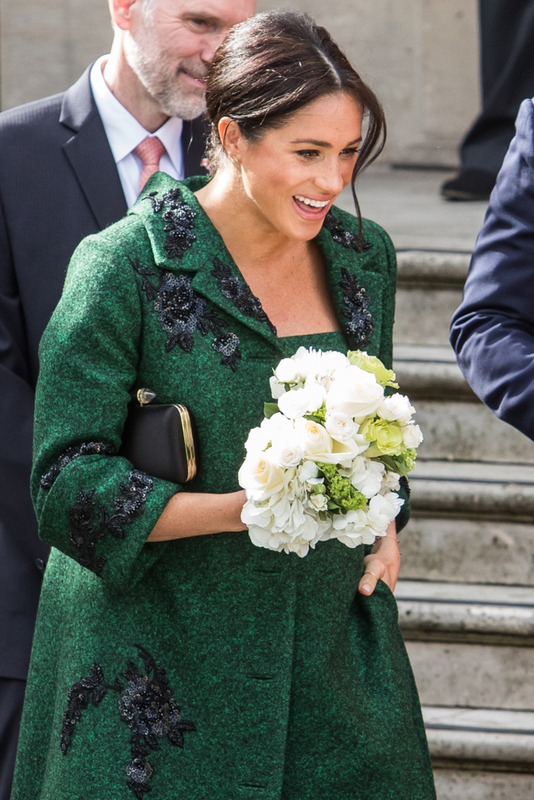 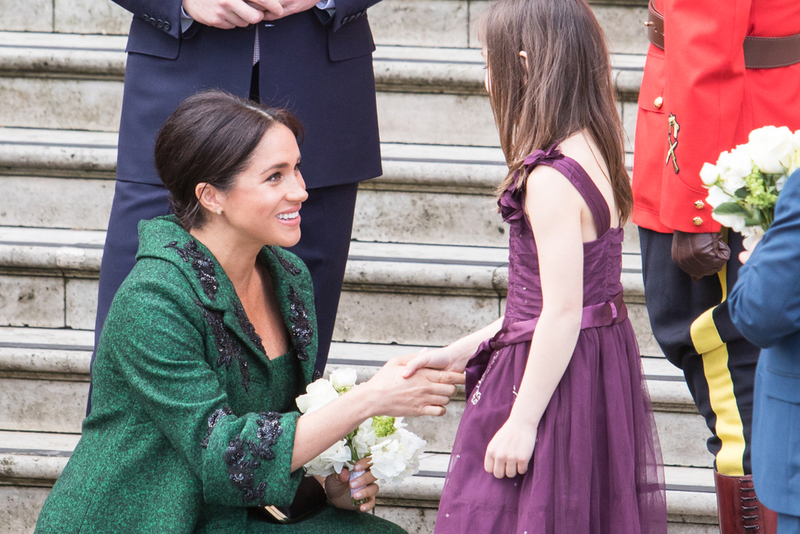 Duchess Meghan covered her baby bump with a burgundy coat. 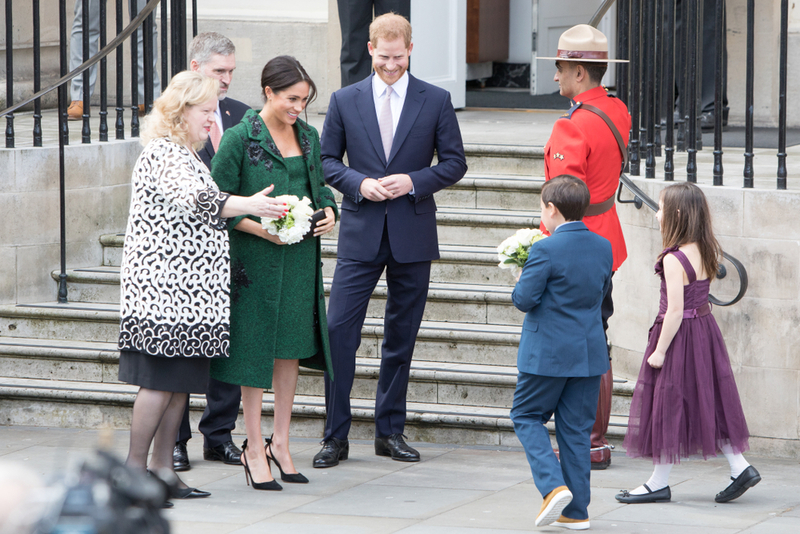 The Queen, Princess Anne and Captain Mark Phillips were also in attendance. 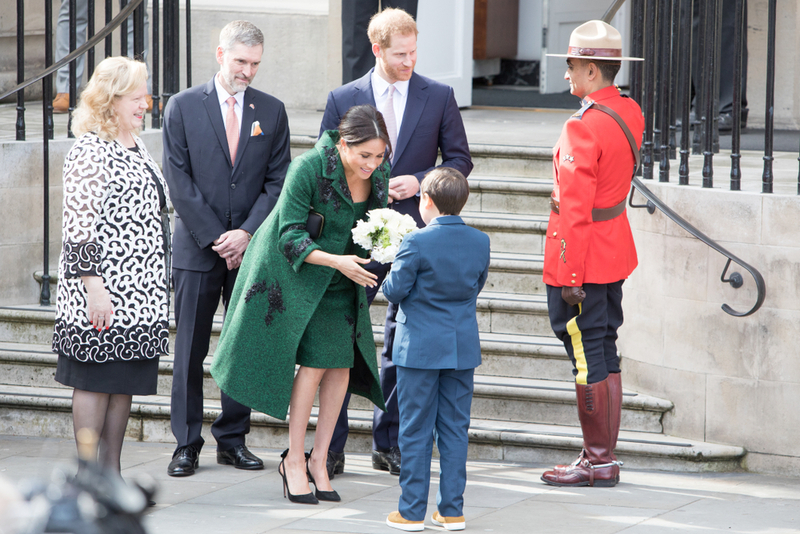 Prince Philip, Prince William and Duchess Catherine did not show. 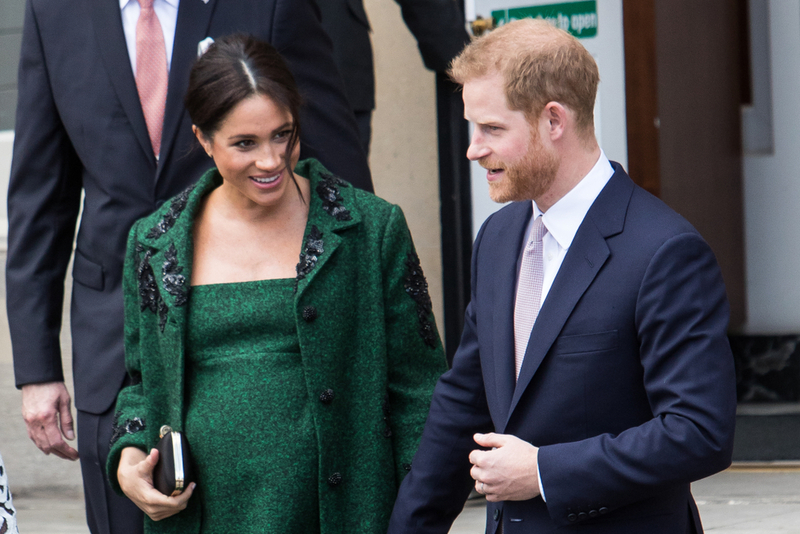 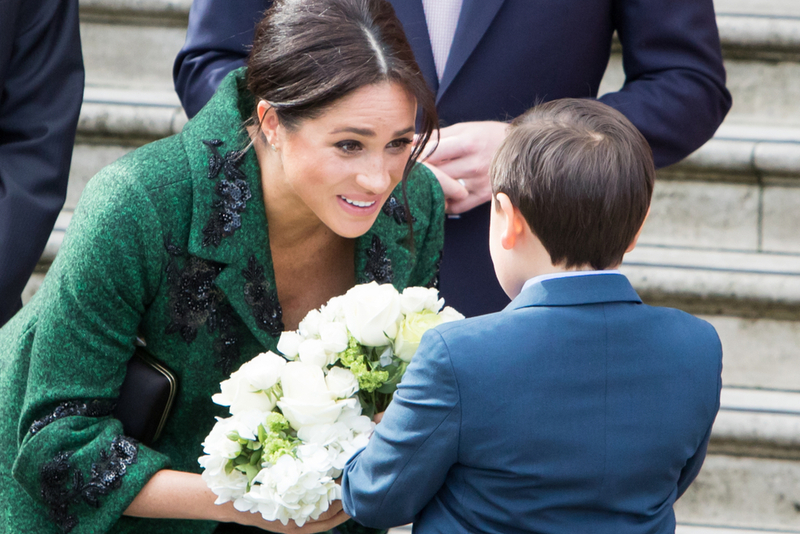 See the recent images of Prince Harry and Meghan Markle taken on March 11 in London.